Hardy Somerville was Delilah Thomas’ first love. At eight years old, before she even knew what love was, she knew how it felt. She’d thought at least music couldn’t hurt her. That was until it led her straight into the path of Cat Colton. Cat promised he’d protect her, but how could he protect her from himself? "This story is MUCH MUCH more than a rags to riches story. This is the nitty gritty climb upward and out of crappy situations into your dreams." First of all - YES, there will be a sequel. Cold Shoulder is being written now, and I anticipate it will be available by early 2019. Watch this space for updates. 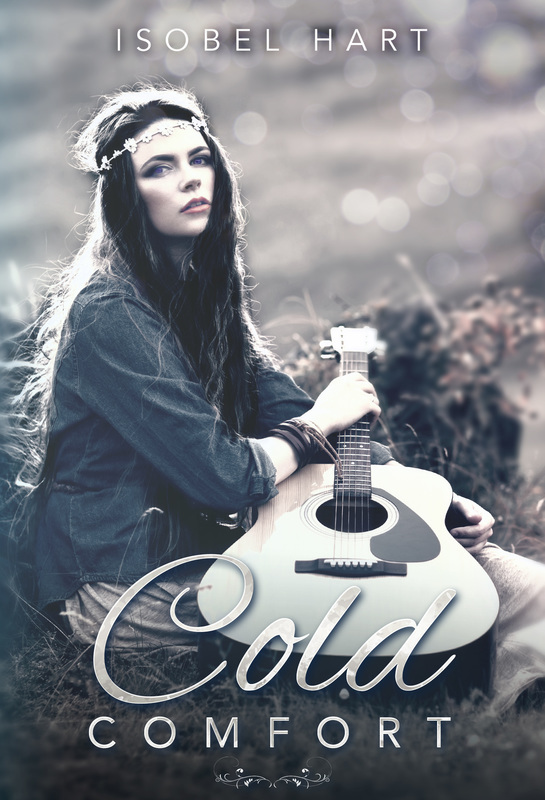 I never intended Cold Comfort to be a standalone - I believe in a HEA and it's my job to help Delilah find hers. Just out of interest if you have views on Cat v Hardy I'd be interested to hear, so drop me a line. Keep in touch with me to find out the latest on Delilah and all my stories. I love hearing from you.